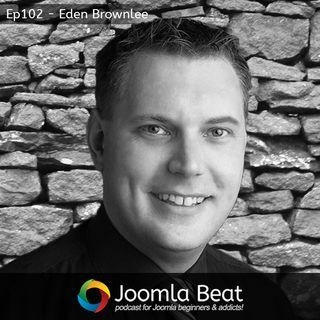 Eden Brownlee is an online marketing expert with clients ranging from small businesses to large corporates. He helps them create lead lists and the sales funnels behind these lists to create optimal profiles. Eden also has create a Joomla extension called Marketing Rocket that will help you create your very own sales funnels and drive traffic for conversions for your website or for your clients.